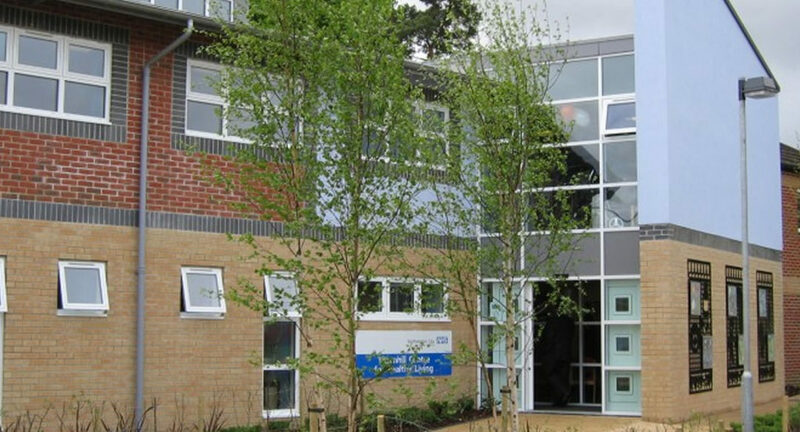 The building comprises on the ground floor, a shared waiting area and entrance, Consulting Rooms, Child Therapy and Interview Suite, Health Education and Play and Stay meeting rooms. The first floor comprises, a dental suite of two surgeries and waiting area, family support offices and associated toilets and staff facilities. The building is of traditional construction, clad with different coloured facing brickwork, render and pitched metal roof, with enclosed external playground areas for children. A mosaicist designed panels based on artwork by the Thornhill community, which are fixed to the building.